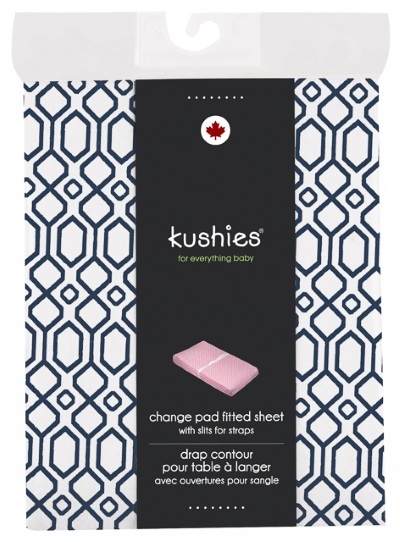 Kushies premium quality 100% cotton flannel sheets are available in adorable pre-assorted boy, girl, and neutral colors and prints to match any nursery! 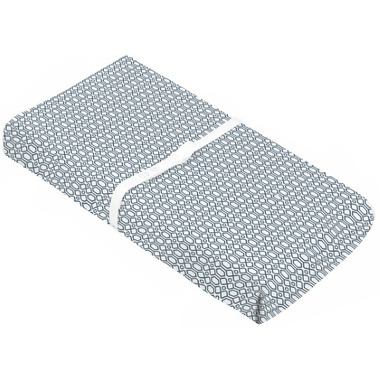 All fitted sheets are fully elasticized for a perfect fit. Finished edges for quality & durability. Sized to allow for shrinkage - fits perfectly after each wash.
Soft, flannel and allows the changing mat to stay on the changing mat. Has slit openings for the buckle so my baby stays safe at all times. Easy to wash and doesn't shrink. The navy blue is very dark almost black. Highly recommend. Good buy! I'm happy with the fabric quality (soft flannel) and pattern. This cover loses marks for size - it's a bit too big for my liking (better than too small!). Stays true to size after washing.